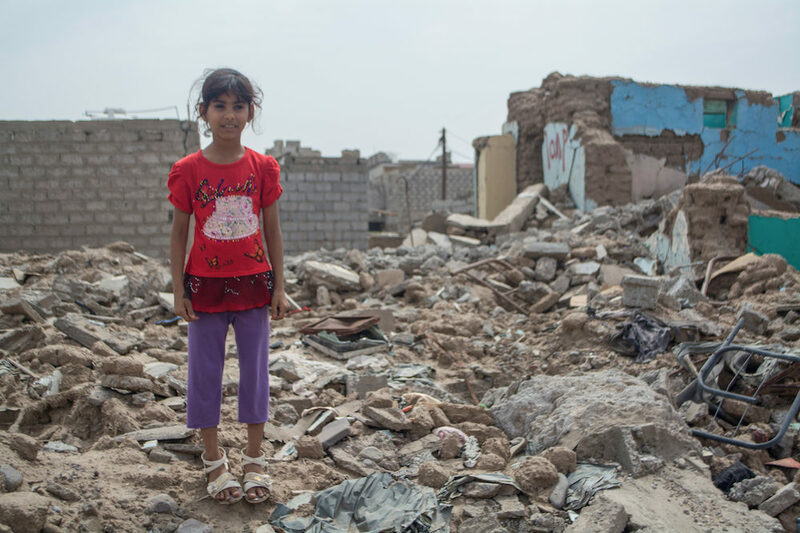 The US-backed Saudi-led coalition continues its raids and bombardments on a number of governorates, causing material damage to property and continuing to violate the Hodeidah cease-fire agreement. In Yemen’s Hodeidah, militias affiliated with the coalition used more than 45 artillery shells and heavy machine guns on Thursday in targeting south of the Tuhita district. Saudi Militia forces attacked two of the army positions in eastern Hayes. In addition, they targeted the farm of one of the citizens east of al-Qalamah village, northeast of Hays, with artillery. They also targeted al-Shabab city in 90th Street with medium arms. Additionally, they fired artillery and shot fire with machine guns at Al-Kouai area east of al-Durayhmi. Coalition warplanes have violated the ceasefire agreement as it hovered non-stop over the port city, while its spy UAVs hovered over the city and the southern districts within the province. In the northern aligned border Yemeni province, the coalition destroyed a house of a citizen after using an air raid in the al-Ali area within the bordering district of Razih. A series of air raids were conducted on different areas of al-Zaher district and a raid on the market of the city of Baqem. Houses and farms of citizens in the district of Baqem and villages with huge inhabitation in the district of Razih were subjected to heavy artillery and missile bombardment. In Yemen’s Marib, coalition jets launched three air raids on the district of Sarawah.